Newcastle keeper Rob Elliot is out of Saturday's crucial Premier League clash with Brighton through injury. The Republic of Ireland international will sit out the game with a thigh problem and will be replaced by Karl Darlow. Midfielder Isaac Hayden is available after shaking off the knock which has kept him out of the last two games, but full-back Jesus Gamez (ankle), central defender Florian Lejeune (foot) and striker Aleksandar Mitrovic (back) are still sidelined. Izzy Brown returns to the Brighton squad for the trip to St James' Park. The on-loan Chelsea forward was ineligible to face his parent club in Albion's 2-0 defeat at Stamford Bridge on Boxing Day. Boss Chris Hughton has a full-strength squad with the exception of long-term absentee Steve Sidwell, who is still recovering from a back problem. 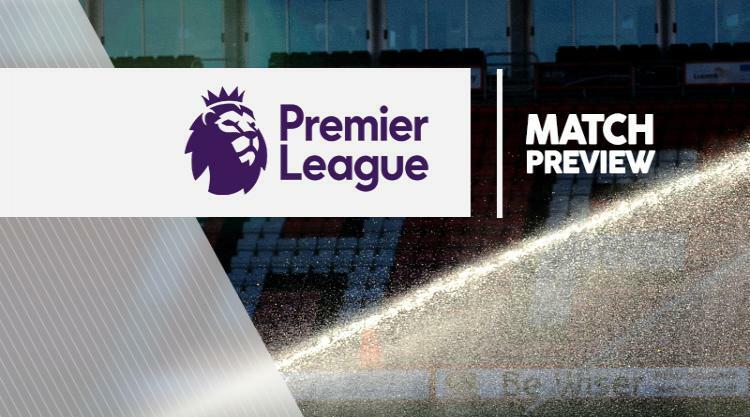 The post Newcastle V Brighton at St James' Park : Match Preview appeared first on News Wire Now.